Summer will forever be known for its warmer weather. In Tampa and St. Petersburg, however, summer will forever be known for the sticky humidity and insane temps. If we feel like we’re suffering throughout the heat and humidity, we can only imagine our furry loved ones are feeling the same. At Royal Pets Market, we know our pets need fairly similar attention that we do when it comes to taking care of ourselves in summer. Check out these tips that will not only keep your pet cool this summer, but safe as well! In more extreme cases, the skin loses elasticity. If you gently pinch some of your dog’s skin and it slowly returns to normal skin form, this is a significant sign of dehydration. When out and about with your pooch, carry a water bottle and a dish to make sure they have access to water throughout the day. Even for a 15 to 20 minute walk, your dog might need something along the way. A good rule of thumb is that if you’re thirsty and/or bringing water for an activity, your dog should have water with them as well. Before getting out the clippers, know that cutting your pet’s hair is not always a good idea. For smaller dogs and cats, their coat should remain intact. This is because their hair is not like ours, and is actually pretty good at regulating temperature all year long. However, larger dogs with thicker coats may very well be suffering in the Florida sun. A Burmese mountain dog, for example, has been bred for thousands of years to withstand the cold temps and snowy weather. Pet WebMD says that for dogs with a really thick coat, it’s OK to shave their coat for the summer. Make sure to leave at least an inch of hair, or if you’re worried about making a mistake, bring your dog into one of our grooming centers! We’ll hook you up. 3. Take Your Dog to the Pool! Tampa has some incredible pet-friendly parks (and even beaches!) for you and your pooch to enjoy. If you’re not living near the Tampa area, check with local pools to see if they open up their location to dogs. Many public pools have started letting dogs use their facilities at some point towards the end of the summer. Your dog will have the time of their life swimming and running around, and at the very least, your Instagram will be blessed with some new action shots of your pup. Some of our best treats in summer involve all things cold. Popsicles, ice cream, even a cold slice of watermelon, there’s so many treats for humans to enjoy while staying cool. This same concept can apply to your pets as well! Check out this simple peanut butter banana pup-sicle that honestly, looks just as delicious for people as well. Cats as well will love this frozen tuna treat. We love to spoil our animals, and this is an easy way to keep them happy and cool in the summer. 5. Book Them for a Night at a Resort! Summer is a pretty common time for trips and travel. Just like you might be treating yourself to a vacation, save yourself the hassle of organizing doggie daycare and book your pet for a night at the Royal Pets Resort! Room rates start at just $29 a night, and they are sure to have the time of their life. Plus with our air-conditioned dog park and vet center on site, your pet will be nothing but cool (the flat screen TVs certainly don’t hurt). You won’t have to worry about if they’re getting into mischief at home, or if they’re being cooped up in a kennel all day at some boarding center. 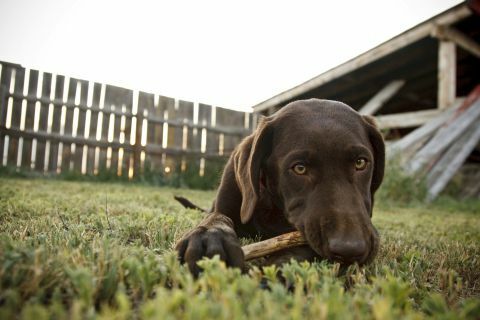 When it comes to pet care when you’re away, our resort is the way to go. Our pets are members of our family, which is why we want to always make sure they’re cared for. Royal Pets Market and Resort is here for your furry family members all summer long, and every day after. 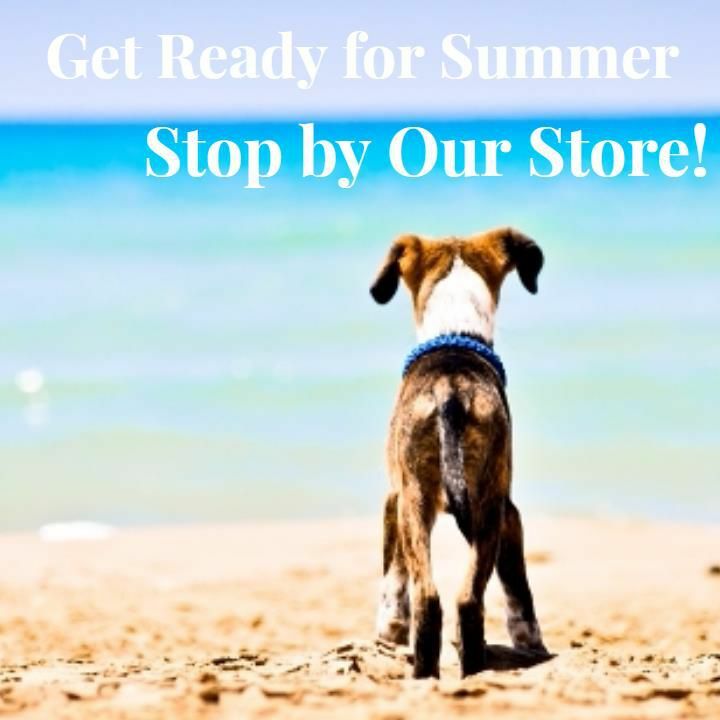 Stop by our store or call us to schedule grooming, resort stays, vet services, and more!